I love a good "soup-can" watertower. I'm curious what others refer to this style of watertower as. And where, exactly, is Hampton, Minnesota? I could GoogleMap it but your input means more. It's off of US-52 south of Rosemount and East of Farmington. There's a huge statue nearby of some dude in his boxers. It's awesome. 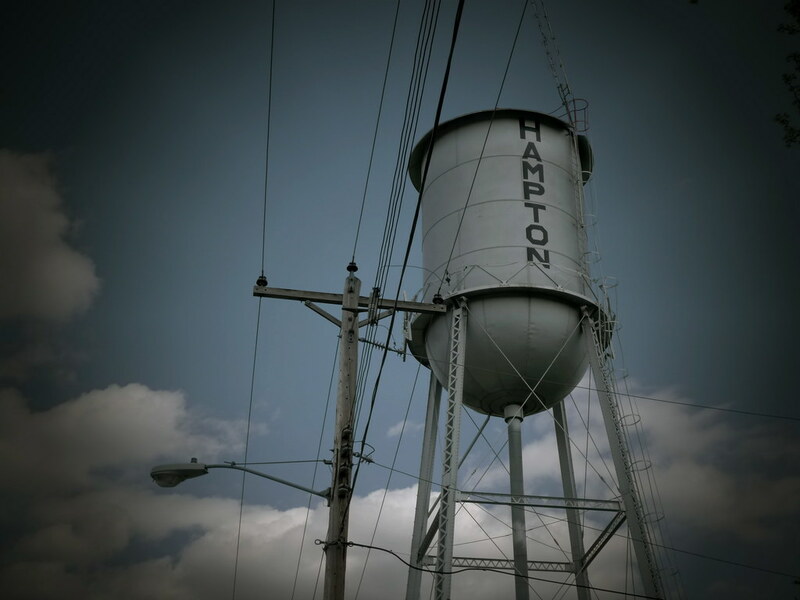 I thought the city's name sounded familiar but I'll forever associate Hampton with New Hampton in Iowa.